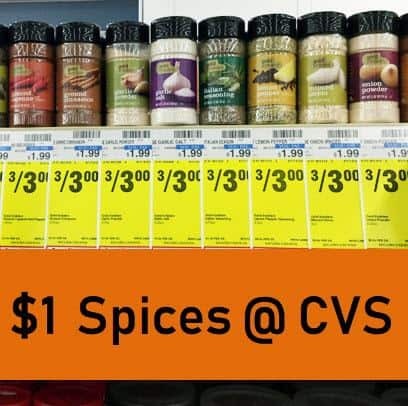 Snag $1 Spices at CVS This Week! Heads Up CVS Card Holders – CVS is sending an email to card holders with $3 Free ExtraBucks Rewards! The ExtraBucks Rewards is valid through 7/24/13. CVS: Nivea Creme Tin $1.01 Moneymaker Today!